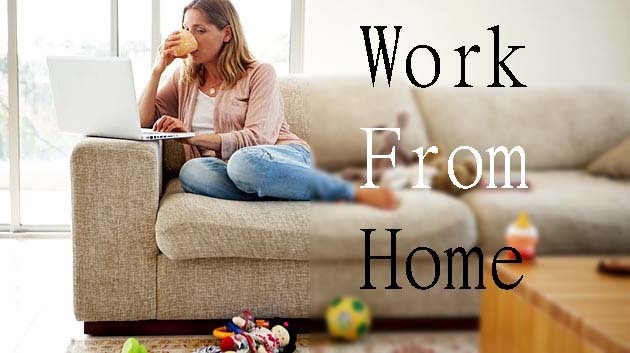 If you want to do your job in the comfort of your pajamas on your own time and be your own boss, a work-from-home business may be ideal. Working from home is not all fun and games, however. As with any new business, it will take a lot of hard work, planning, and discipline to get a successful start. Armed with some business ideas, tips and planning, you can prepare for a successful launch.